Slick investigative work by members of the task team probing the murder of former ANCYL secretary-general Sindiso Magaqa on Tuesday resulted in one of the accused admitting that he was not far from the crime scene when the shooting took place. 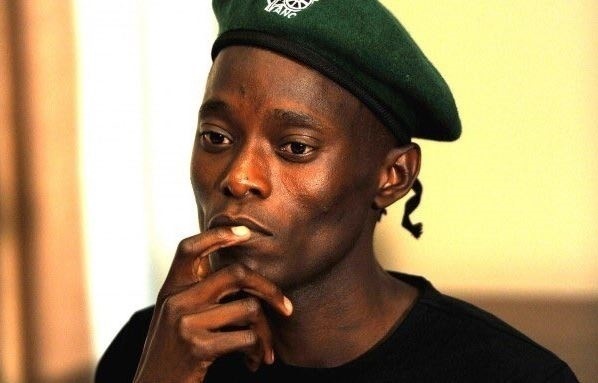 Dispite residing in Durban, Sbonelo Myeza, who is appying for bail in the Umzimkhulu Magistrate’s Court, admitted that he was in Umzimkhulu — the town where Magaqa was murdered — on the day of the shooting. However Myeza, a former policeman, said his visit to the town had nothing to do with Magaqa’s murder. “I was looking for my son whom I have not seen since his birth several years ago. A former colleague of mine told me that the mother lived in either Umzimkhulu, Ixopo or Harding,” he said. Myeza, who was charged alongside Harry Gwala District Mayor Mluleki Ndobe — who had charges against him provisionally withdrawn on Monday —said he drove back to Durban on the same day. However, public prosecutor Sohana Moodley, told the court that cellphone records show that Myeza was also in Umzimkhulu the day before the murder. 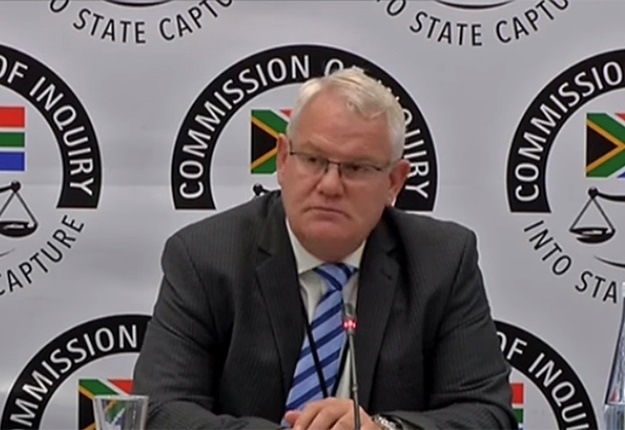 While in Umzimkhulu, Moodley said, Myeza was in constant cellphone contact with his co-accused, including an alleged hitman. “You made about 30 phone calls,” she said. A witness who will be called on to testify in the matter, Moodley said, will tell the court that Myeza had been driving a red BMW on the day of the murder. Shortly after the red BMW had driven away from the parking lot where Magaqa was parked, Moodley said, a grey Mercdes-Benz pulled over. The Mercedes-Benz was allegedly being driven by Sgora Mdunge, the accused who died during a shootout with police in a cash-in-transit heist on the South Coast last year. It was Mdunge and Sbusiso Ncengwa, who is also an accused in the murder case, who were in the grey Mercedes-Benz. Its occupants are alleged to have shot Magaqa. Myeza admitted to knowing both Mdunge and Ncengwa. Moodley then asked Myeza whether he did not think that it was strange that he and two people he was close to, who also did not reside in Umzimkhulu, happened to be in the small town on the same day. “You were not just at the same place at the same time but you were in constant contact on the day the deceased was shot. I put it to you that you were instrumental in facilitating, planning and executing the murder ...” she said. Moodley asked the court to reject Myeza’s version that he went to Umzimkhulu to look for his son. “You did not know where in Umzimkhulu the mother of your son lived and yet you still drove all the way from Durban. Surely, with your policeman experience you won’t use such a method — going around asking people if they knew someone of the same surname with the mother of your son,” she said.